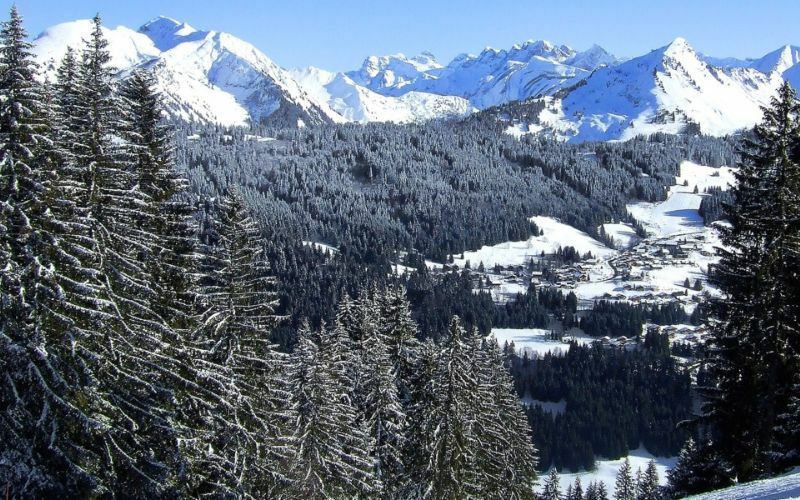 Winter sports and summer excursions in Morzine proves irresistible, attracting visitors from across the globe. 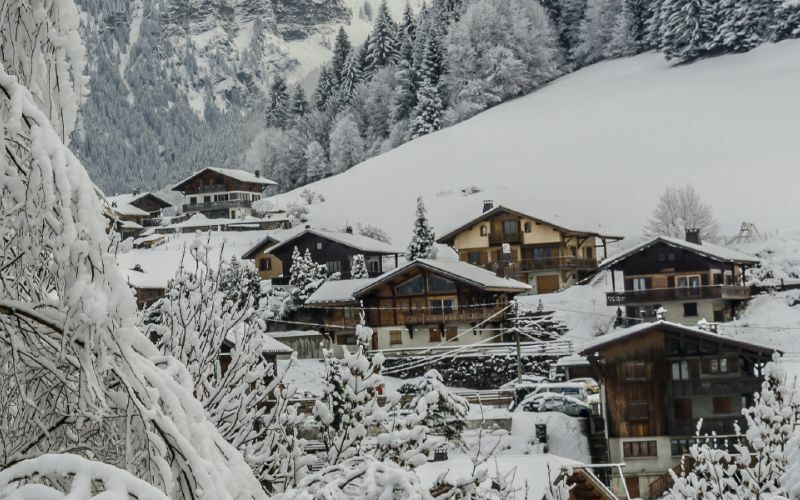 Located in the Rhone-Alpes region of eastern France, Morzine is a world-class resort that has retained its character and charm while having all the facilities and nightlife you would come to expect. 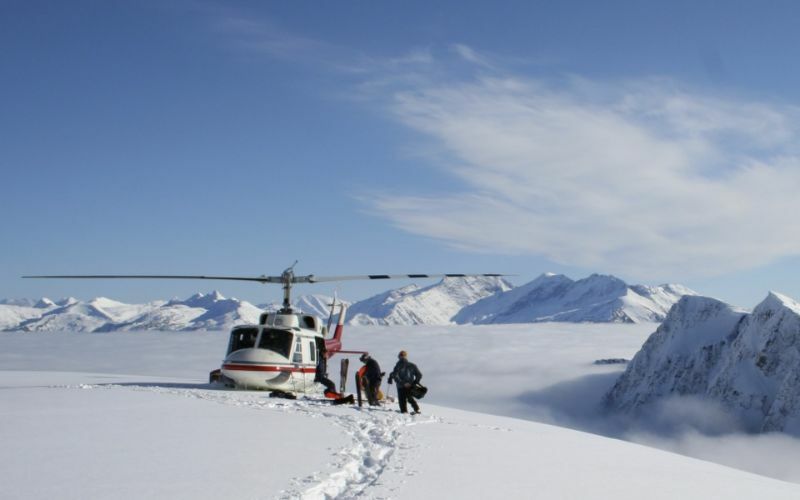 The ski region has a wide variation of ski routes. Complete beginners to consummate experts can enjoy a winter holiday here, making the destination particularly popular with families. 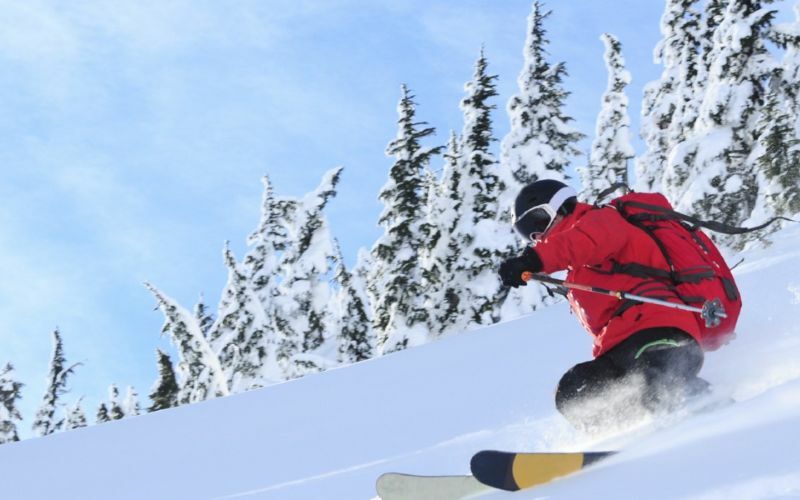 For seasoned skiers and snowboarders, more challenging slopes can be found nearby in Avoriaz. For those looking to go ice diving, there’s a lake in Montriond which is a truly unique and stunning experience. A destination with an abundance of activities calls for hearty and delicious food. Locally produced meat and cheese feature heavily, and fondue is the most iconic of all Alpine dishes. In early January you can head out to the local bakeries and find glazed pastries topped with paper crowns called Les Gateau des Rois, a tradition that dates back to the 14th century. 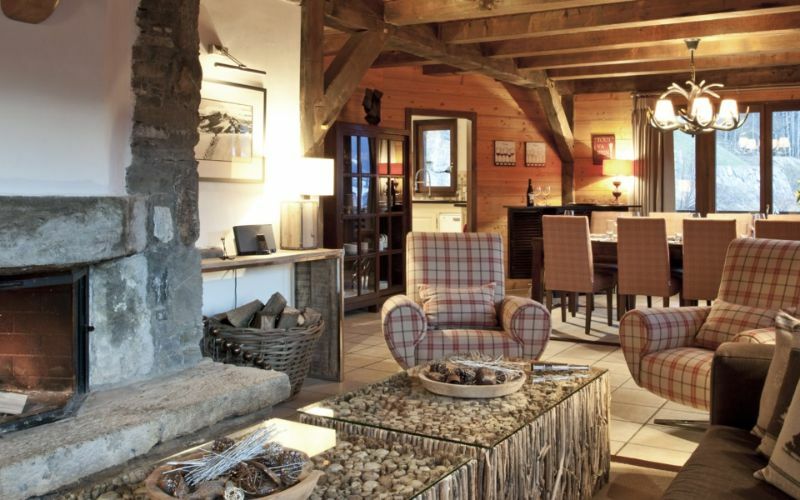 Explore Morzine and you’ll find it’s the perfect hideaway for both the summer and winter seasons. Bordering both Switzerland and Italy, the French Alps are one of the principle mountain ranges in France. These high mountain areas have their own distinctive climates, with heavier precipitation and generally colder temperatures than the rest of the country throughout the year. In summer, the Morzine climate is generally hot and sunny in the lower valleys and pleasantly cool higher up. Rainfall 4.2 in. 3.7 in. 3.7 in. 3.5 in. 3.8 in. 4.6 in. Rainfall 3.6 in. 4.7 in. 5.0 in. 3.8 in. 4.2 in. 3.7 in.